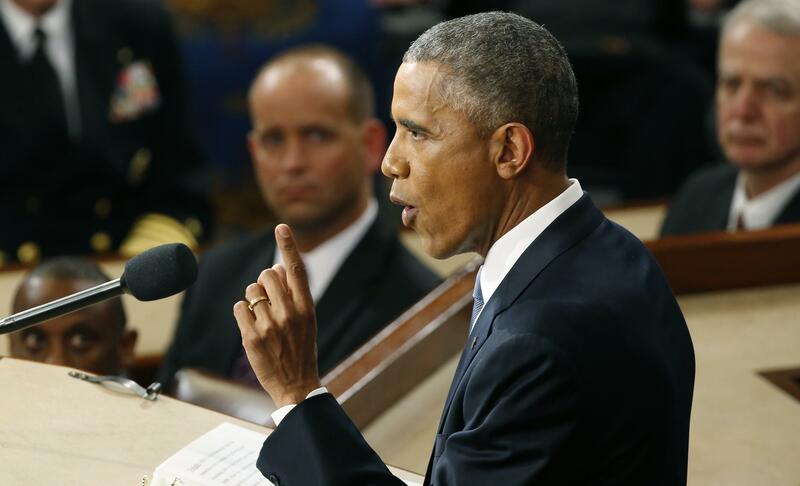 Obama "I won both of them": Ad-libbed State of the Union zinger zaps GOP. But what actually happened was that after “I have no more campaigns to run” Republicans started clapping derisively. And Obama responded with an ad-lib that will likely go down in State of the Union history.